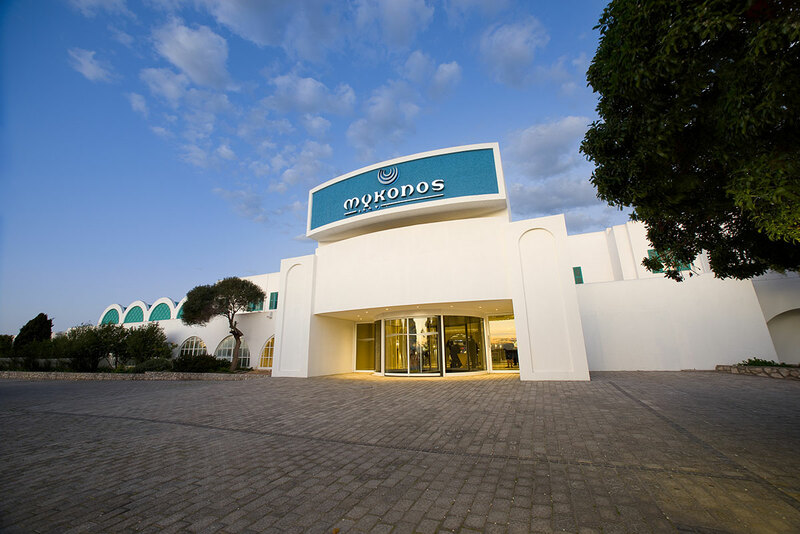 CML owns 30% of the Club Mykonos Casino which has 320 slot machines and six tables. 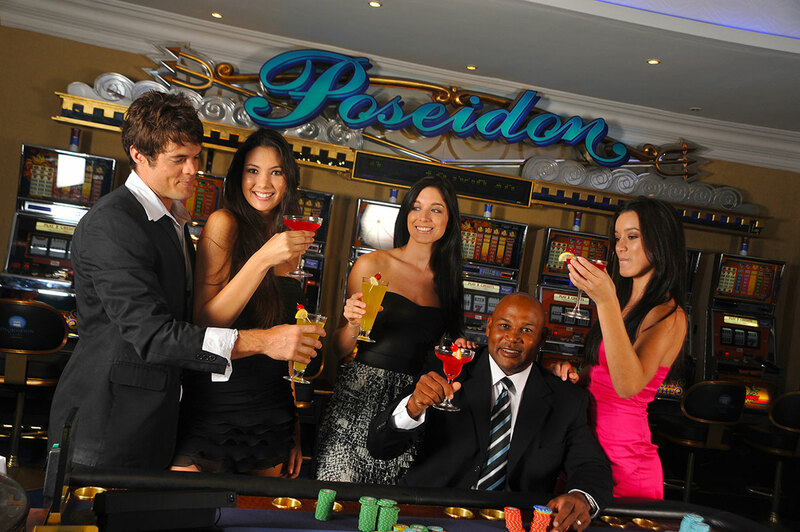 This is one of the five Western Cape casino licences. 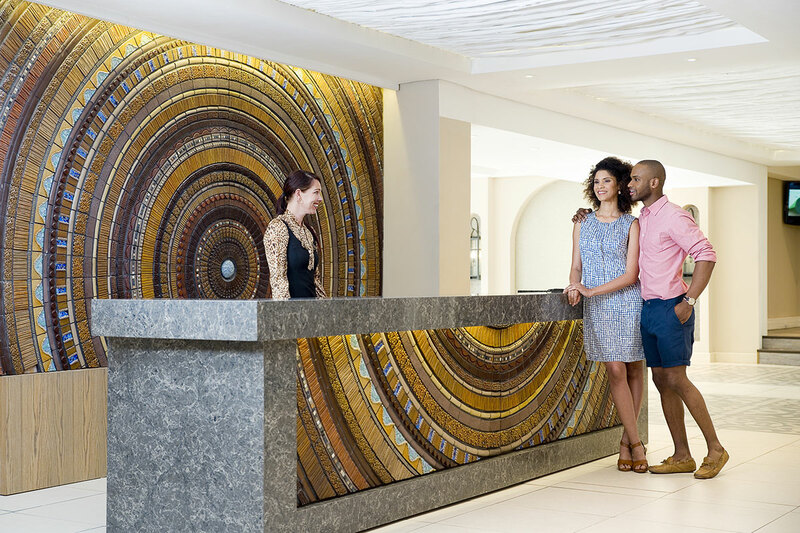 Tsogo Sun Holdings Limited owns the balance of the equity and is responsible for the day-to-day operational management of the casino. 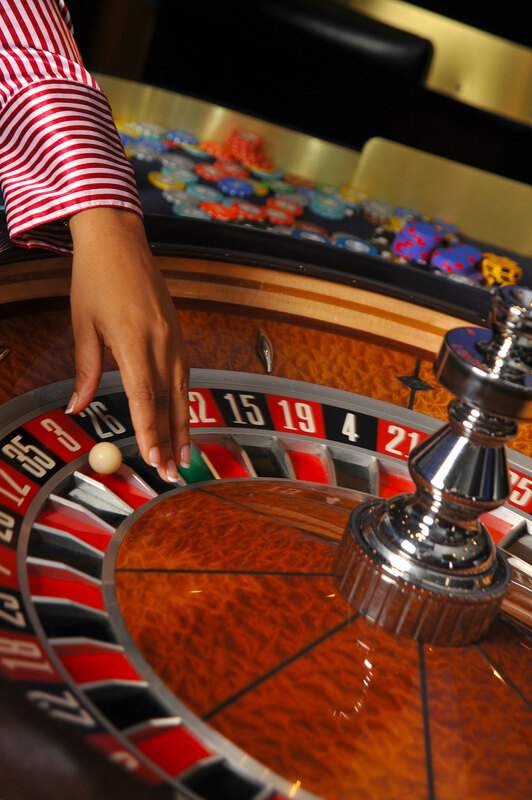 The level of economic activity in the Western Cape and in the Langebaan region is relatively high and this casino has performed better than its peer group for the past 18 months. The casino was completely refurbished in 2015 and the gaming software was upgraded. 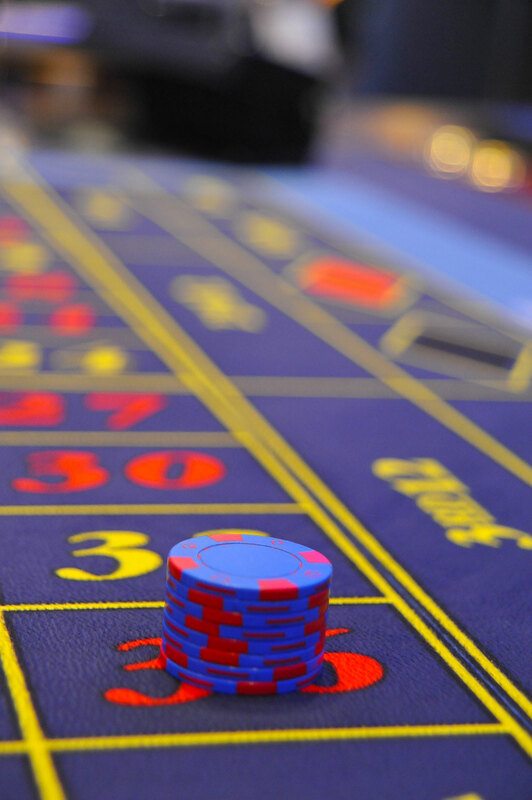 The casino operating company contributes 5 per cent of its audited pre-tax profit to the West Coast Community Trust which makes a material contribution to the upliftment of disadvantaged people in the surrounding areas.